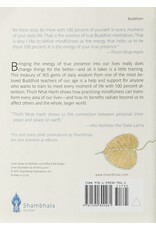 Bringing the energy of true presence into our lives really does change things for the better—and all it takes is a little training. 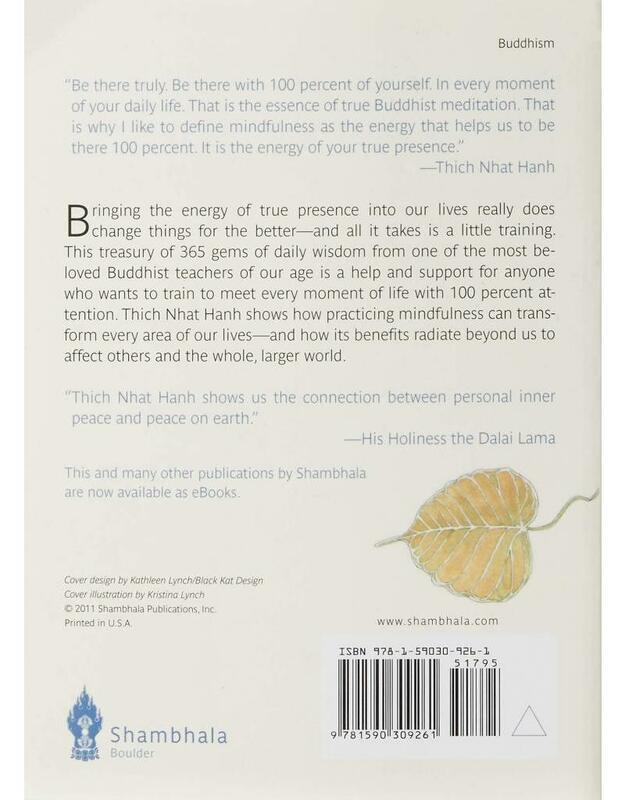 This treasury of 365 gems of daily wisdom from one of the most beloved Buddhist teachers of our age is a help and support for anyone who wants to train to meet every moment of life with 100 percent attention. 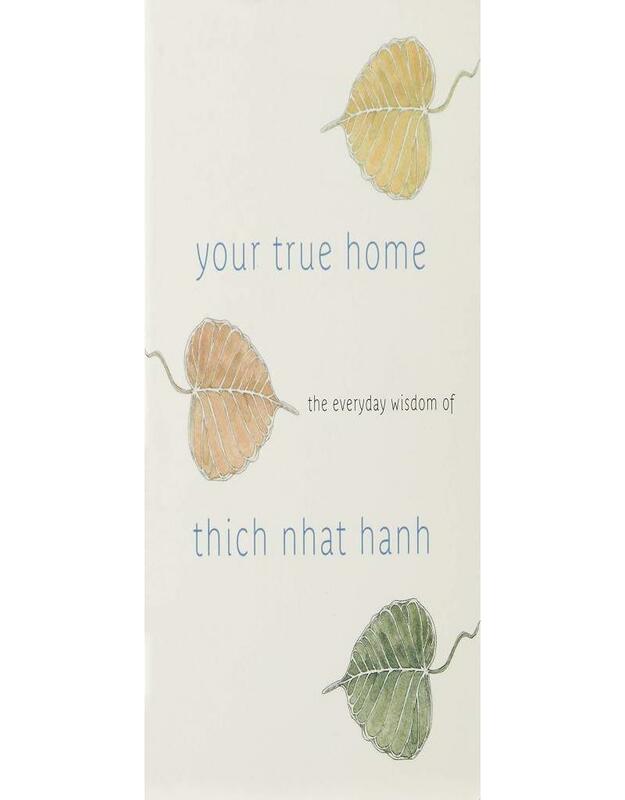 Thich Nhat Hanh shows how practicing mindfulness can transform every area of our lives—and how its benefits radiate beyond us to affect others and the whole, larger world.